There is wide array of join tours available in Chiang Mai. 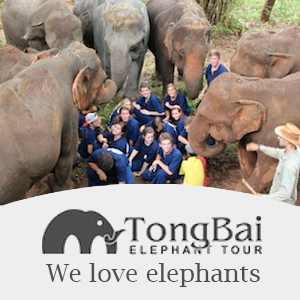 The join options include trekking, cooking courses, bicycle tours, zipline and elephant tours. We have selected a number of these activities to make it easier for you to choose the right one. Some of these activities are offered on a daily basis, others have fixed departure days. As far as transportation is concerned there are also join options to certain destinations. Public transportation is always an option but you might want to splash out on a certain trip where there things to see along the way and places you want to stop.